As business owners and executives, we take the time to find educational and learning opportunities for our staff and employees, but many of us skip those same opportunities for ourselves. As a leader, we must seek out places that will allow us to tap into our creative side, let us detox from digital, and increase our wellness, so that we can become better leaders for our teams. Incorporating a learning vacation this summer, or an adults version of summer camp, can help you grow and develop new skills, as well as give you another perspective before you head back to the office. It’s important to be able to set aside daily urgencies, spend some time reflecting in nature, and connect with yourself in new ways. 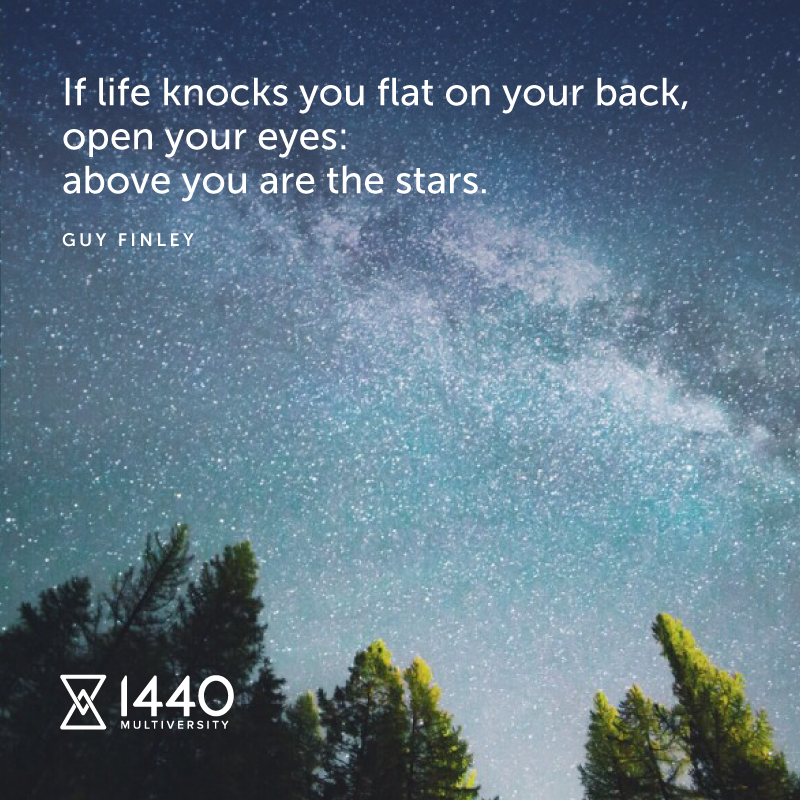 In the heart of the San Francisco Bay Area, 1440 Multiversity is providing executives a place to just do that. 1440 is offering a FREE “Service Week” program this fall, for teams comprised of non-profit staff, board members, and stake holders. During the service week program teams will get the opportunity to think critically about how they function, and where they can improve. Workshops will include topics surrounding fundraising, strategic planning, stress and burnout, with an overall focus on how to “do more with less”. Applications for the Service Week program and others are available here. You won’t be jumping up on the horses or going for a ride for that matter while immersed in The EQUUS Experience™ at Thunderbird Ridge (just outside of Santa Fe, NM) but you’ll definitely be brushing up on your communication skills, setting your boundaries, and learn to be open to new ways of approaching things. Regardless if you are spending an hour with Kelly Wendorf and Scott Strachan or working with them throughout the year in a custom curated program ,you’ll end up leaving everything you know about horses outside of the arena in an effort to learn more about yourself. Kelly and Scott rely on respectful yet free expression of the horses experience with their clients, so that the input and feedback from the horses for the clients is direct, clear, and truthful. Ditching your cell phone, and having access to push your body to learn new things as well as meet new people is the perfect remedy for someone that is overworked and needs to digitally detox. “Adrenaline meets Zen” is a dually themed weekend at The Resort at Paws Up. You’ll have 37,000 acres at your fingertips including fitness challenges, the exhilarating skyline, and endless hiking, horseback riding, and mountain biking. Add in meditation, yoga, spa treatments, gourmet food, wine, fishing and an ATV tour, and you’ve got the complete adult pre-summer camp. AdrenZen is taking place May 5–8, 2017 at the resort, and gives executives the perfect opportunity to refresh and renew throughout the weekend.